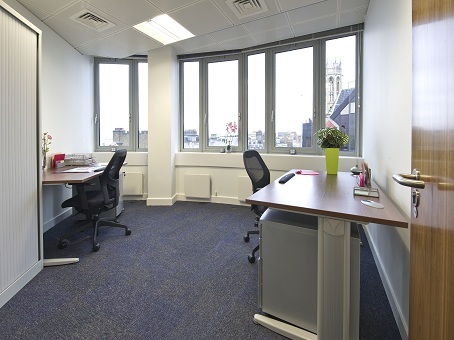 The office building at Fetter Lane on the corner of Fleet Street could hardly be more centrally located in the heart of one of the world's great cities. 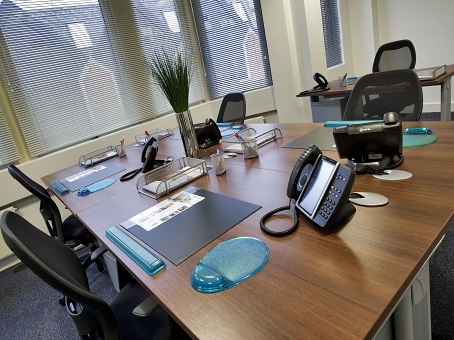 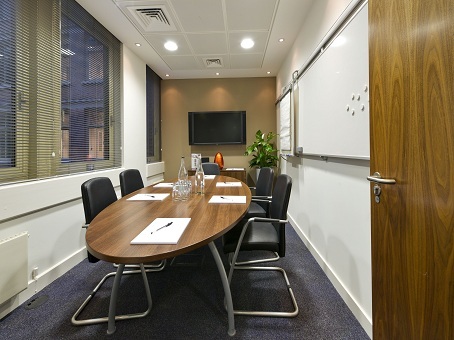 The street's history is fascinatingly vast and varied, but these days it is home to some exceptionally high quality serviced office space that is among the best value to be found anywhere in the City of London. 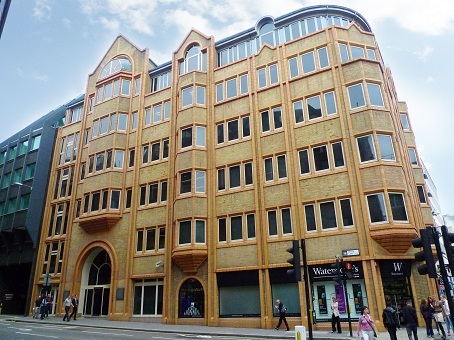 The so-called Square Mile is of course home to a sizeable chunk of British business, as well as the highest courts in the land and architectural icons like St Paul's Cathedral. 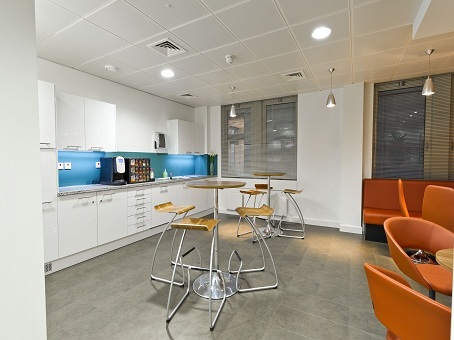 Fetter Lane plays its part by offering truly excellent office facilities across 19,500 sq ft. Refurbished to the highest standards, terms are flexible, and the site is ideal for small to medium-sized companies looking to grow rapidly and expand their operations in London.